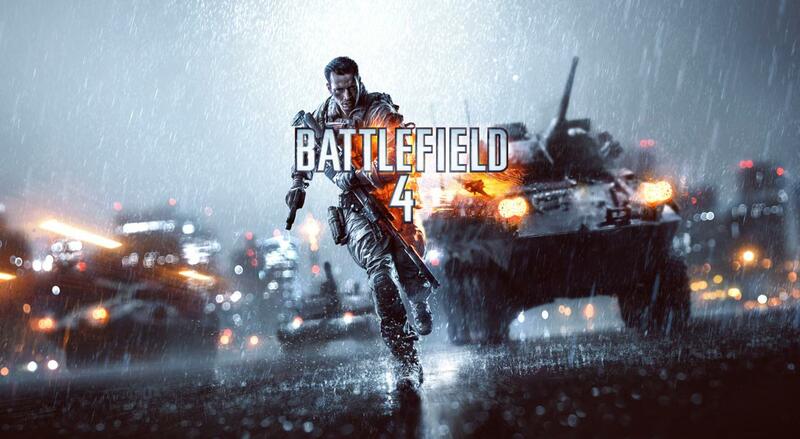 At GDC this year, Battlefield 4 will be unveiled. DICE recently confirmed via Twitter that March 27th would be the date to “prepare for battle,” and subsequently released a teaser trailer. The teaser clip appears to be showcasing a portion of a tank, but your guess is as best as ours at this point. Members of the press that received invites to the reveal event at GDC are on March 26th, so it’s very likely that the “online reveal” would take place on March 27th. Battlefield 3 delivered a compelling multiplayer experience and gave consumers quite a bit of downloadable content to enjoy. It’s likely that we will see another aggressive DLC program combined with Battlefield Premium with the launch of Battlefield 4. What do you want to see out of the next entry in the series? Let us know by leaving us a comment below, or discuss Battlefield 4 in our community.